Stress is your body’s response to certain situations. Stress is a subjective; something that may be stressful for one person—speaking in public, for instance—may not be stressful for someone else. Not all stresses are “bad”; for example, graduating from college may be considered a “good” stress. Stress can affect your physical health, your mental health, and your behavior. In response to stressful stimuli, your body turns on its biological response: chemicals and hormones are released that are meant to help your body rise to the challenge. Your heart rate increases, your brain works faster and becomes razor sharp, you have a sudden burst of energy. This response is natural and basic; it’s what kept our ancestors from falling victim to hungry predatorsStress overload, however, can have harmful effects. We cannot eliminate stress from our lives, but we can learn to avoid and manage it. No, not all stress is bad. In fact, it can be healthy because it helps us avoid accidents, power through unexpected deadlines, or stay clear minded in chaotic situations. But stress is meant to be temporary. Once we’ve passed the “fight or flight” moment, our bodies should return to a natural state—heart rate slows, muscles release, breathing returns to normal. But the circumstances of chronic stress so many of us face as a result of the pressures and demands of our modern lives means our bodies may frequently be in a heightened state with our heart pumping hard and our blood vessels constricted. Over time, these physiologic demands begin to take a toll on the body. This is the unhealthy side of stress. Acute stress is your body’s immediate reaction to a new challenge, event, or demand—the fight or flight response. As the pressures of a near-miss automobile accident, an argument with a family member, or a costly mistake at work sink in, your body turns on this biological response. Acute stress isn’t always caused by negative stress; it’s also the experience you have when riding a roller coaster or having a person jump out at you in a haunted house. 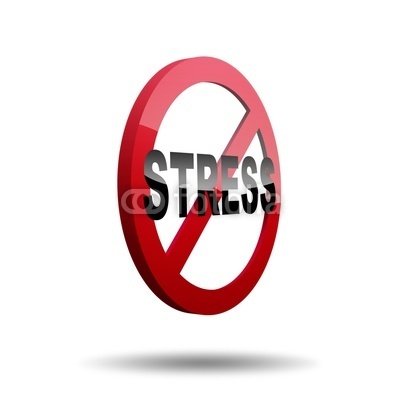 Isolated episodes of acute stress should not have any lingering health effects. In fact, they might actually be healthy for you—as these stressful situations give your body and brain practice in developing the best response to future stressful situations. Severe acute stress such as stress suffered as the victim of a crime or life-threatening situation can lead to mental health problems, such as post-traumatic stress disorder or acute stress disorder. If acute stress isn’t resolved and begins to increase or lasts for long periods of time, it becomes chronic stress. Chronic stress can be detrimental to your health, as it can contribute to several serious diseases or health risks, such as heart disease, cancer, lung disease, accidents, cirrhosis of the liver, and suicide. The goal of stress isn’t to get rid of it completely. That would be entirely impossible. Plus, in some situations stress can be healthy. Instead, the goal of stressmanagement is to identify a person’s stressors—what it is that causes him or her the most problems, or demands the most energy—and find ways to overcome the negative stress those things normally induce." Acidosis is a condition that results from a buildup of acid in the body where acid accumulates faster than your body can eliminate it. When we are overwhelmed and can't get rid of this acid, it will cause the breakdown of organs, decrease energy and body functions, and usually is the cause of many degenerative diseases, including cancer. This condition can be caused by consistently eating acidic foods, such as sugar, carbohydrates, fats, and most all processed foods. This kind of diet coupled with long-term stress will cause an acid buildup in the body. 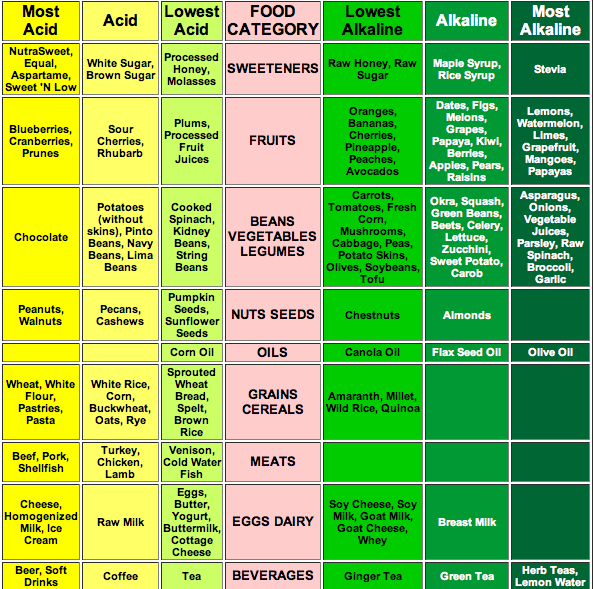 Acidosis is dangerous, so it is very important not to add stress to the mix. It can do very real physical damage and even cause cancer. 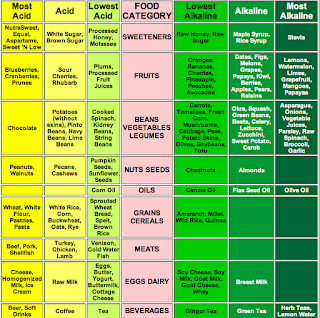 Acidosis puts considerable stress on the body and its organs. Some of the ways in which acidosis causes physical stress and problems for the body, include muscle cramps and joint pain, indigestion and constipation, lower back pain, high blood pressure, depression, and reduced functioning of the immune system. These are just some of the ways in which acidosis can potentially cause harm to your health. Just a few teaspoons of sugar will suppress your immune system for 4 to 5 hours. We know acidosis can cause great harm to your health, but it is preventable. What can you do? There are several ways to ensure better health and avoid the accompanying problems we mentioned earlier. 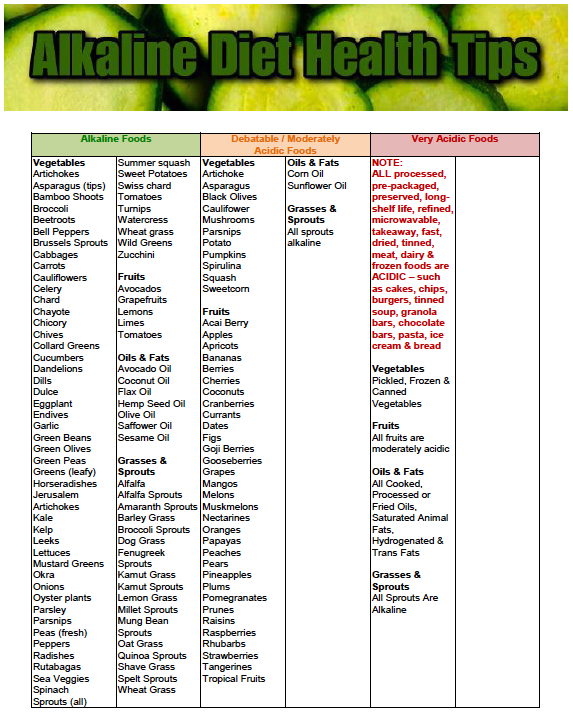 First, make sure you are juicing and eating a healthy diet full of alkaline vegetables. I mean, your Mom was right all along. 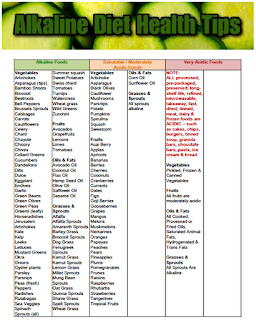 Especially dark green leafy vegetables can bring that alkaline balance we need for health. Using a water ionizer for drinking water will help restore that pH balance. Everyone experiences some stress, but it is the chronic ongoing, day to day, stress that can damage your body and lead to acidosis. You should also do all you can to reduce any stress in your life. Exercise is a great stress reliever. Another biggie is getting enough sleep that alone, helps reduce stress. No more late night TV. It is not worth it."